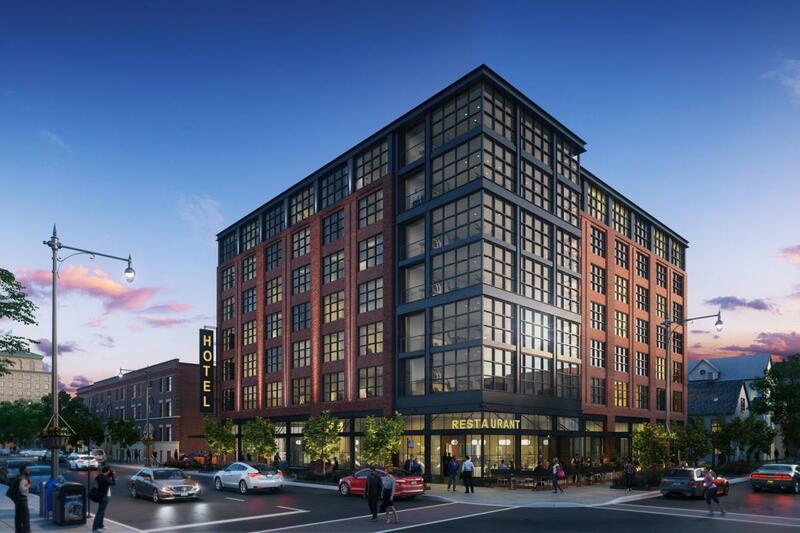 Get the latest meeting and event planning industry news: Sophy Hyde Park hotel to open this summer, Wells St. Market food hall features cuisine from big name chefs, Chicago is ranked the #1 big city in the U.S. by Condé Nast Traveler readers, the Chicago Riverwalk wins a global award. Alinea Ranks #4 on TripAdvisor’s List of the Best Fine Dining Restaurants in the U.S.
Chicago Ranks #1 in Condé Nast Traveler Readers’ Choice Awards for Best Big Cities in the U.S. Located close to the University of Chicago and the Museum of Science and Industry, the 98-room Sophy Hyde Park hotel is scheduled to open in the summer of 2018. It will feature design elements inspired by the 1893 World’s Columbian Exposition (held in Chicago), and will offer a restaurant, lounge and library on its ground floor. Learn more about the new Sophy Hyde Park. 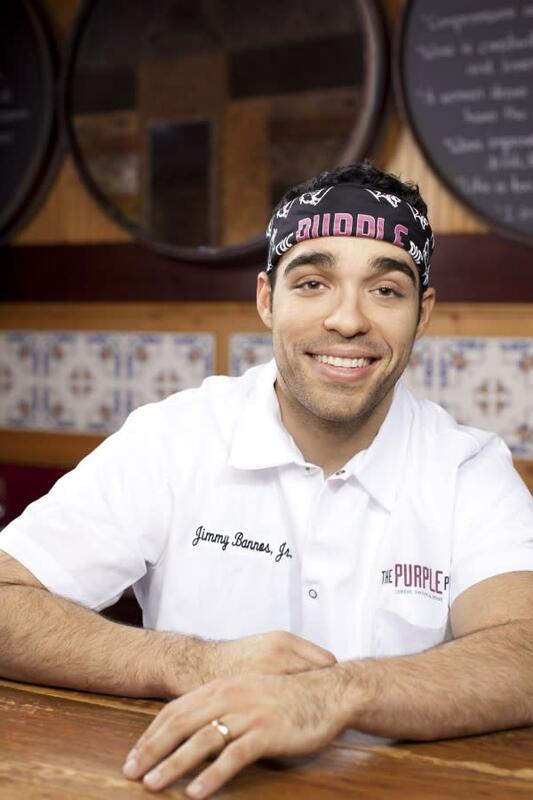 Scheduled to open in early 2018, this Loop food hall located across the river from the Merchandise Mart will feature food from award-winning chefs, including Jimmy Bannos Jr. of The Purple Pig, Takashi Yagihashi of Slurping Turtle and Food Network host Jeff Mauro’s Pork & Mindy’s. Learn more about Wells St. Market. 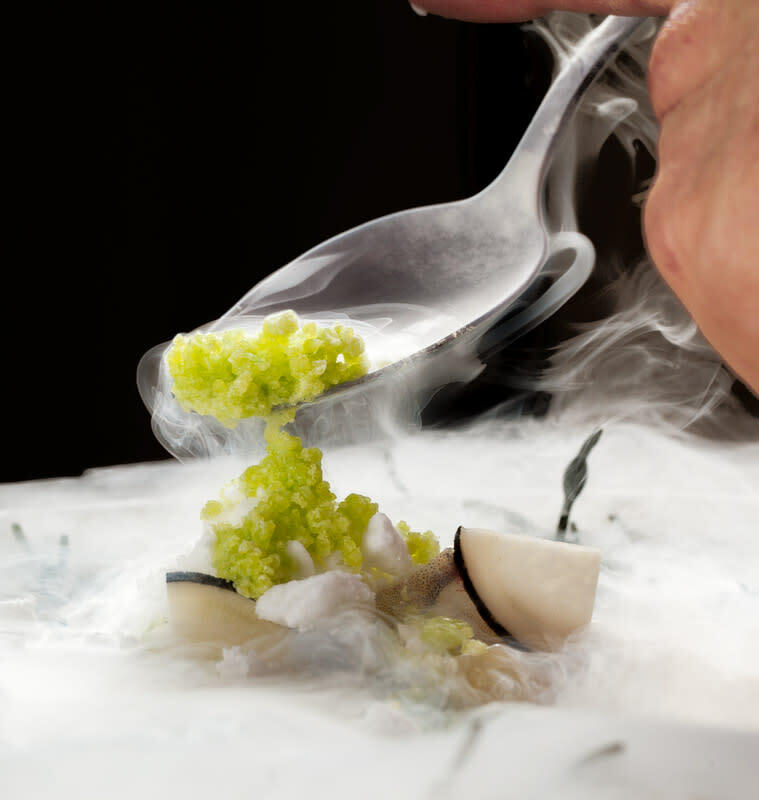 ALINEA RANKS #4 ON TRIPADVISOR&apos;S LIST OF THE BEST FINE DINING RESTAURANTS IN THE U.S. Learn more about TripAdvisor’s list of the Best Fine Dining Restaurants in the U.S.
Mayor Rahm Emanuel announced that Chicago will reach its goal of 55 million visitors annually in 2017—three years earlier than predicted. Mayor Emanuel credits part of the city’s visitation success to global organizations that choose to meet in Chicago, including the Institute of Food Technologists, which will begin its 10-year meetings commitment in 2020. 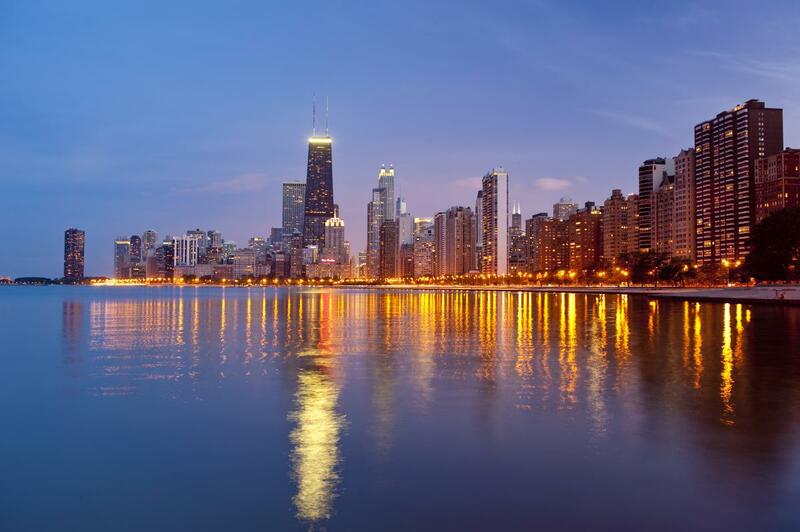 Learn more about Chicago’s record tourism numbers. Chicago was lauded for holding the biggest architecture biennial in North America, its James Beard Award-winning chefs (with Alinea getting a shout out) and comedy at the legendary Second City. Read more about Condé Nast Traveler Readers’ Choice Awards.